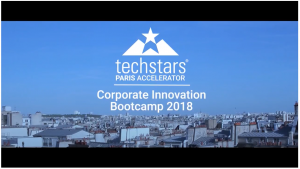 What is the Techstars Paris Intrapreneurship Porgramm, the 1st one worldwide? Discover it in video! Click on the image below to watch the video. Want to know more about the Techstars Paris program for startups? It's there.